Three adjectives that describe you: Personable, funny, and loud. Favorite activities: Going to dinner, watching movies, binge-watching TV, exercising, and being active, in general. 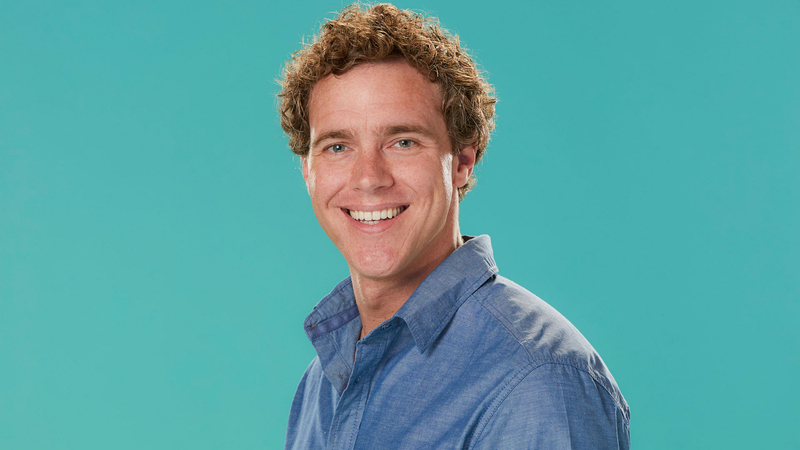 Watch Frank Eudy's first on-camera interview before he enters the Big Brother 18 house! Read Frank Eudy's full bio.